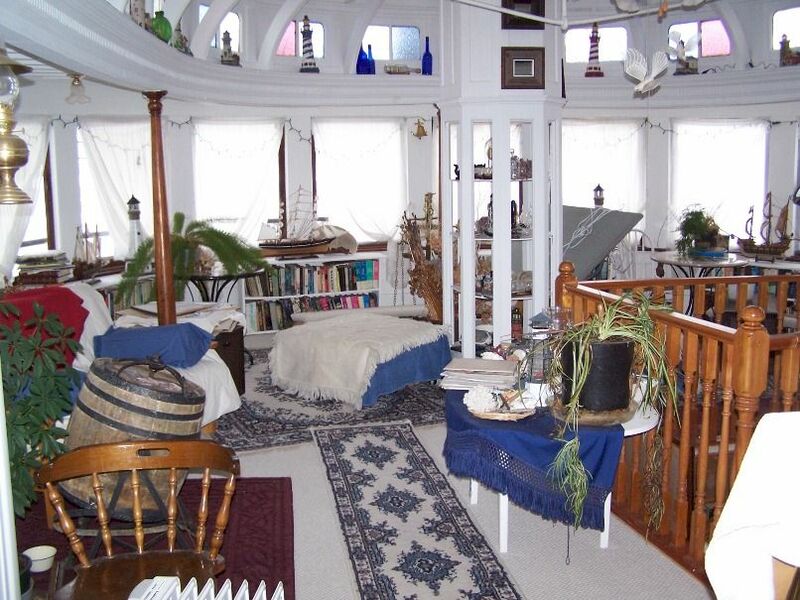 This is a house made out of an old Canadian sternwheel boat called Nasookin. It was recently for sale for $849,000. 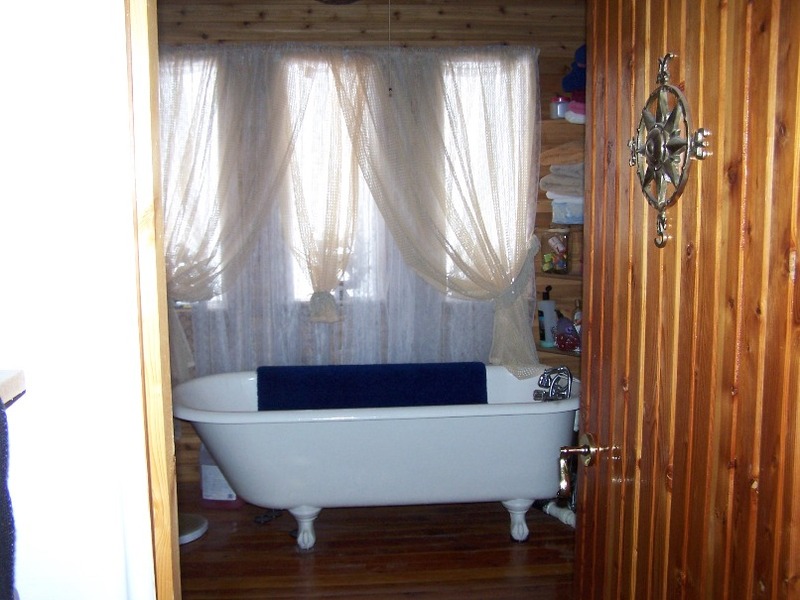 It has 4 br., 2 ba., 2,200 sq. 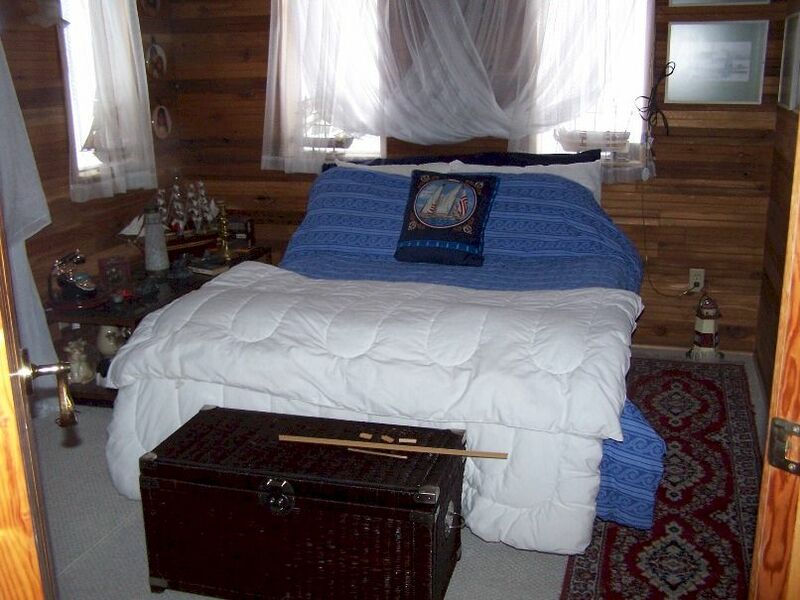 ft., set on a 1-1/3 acre lot, with an adjacent 80 X 145 ft. lot. 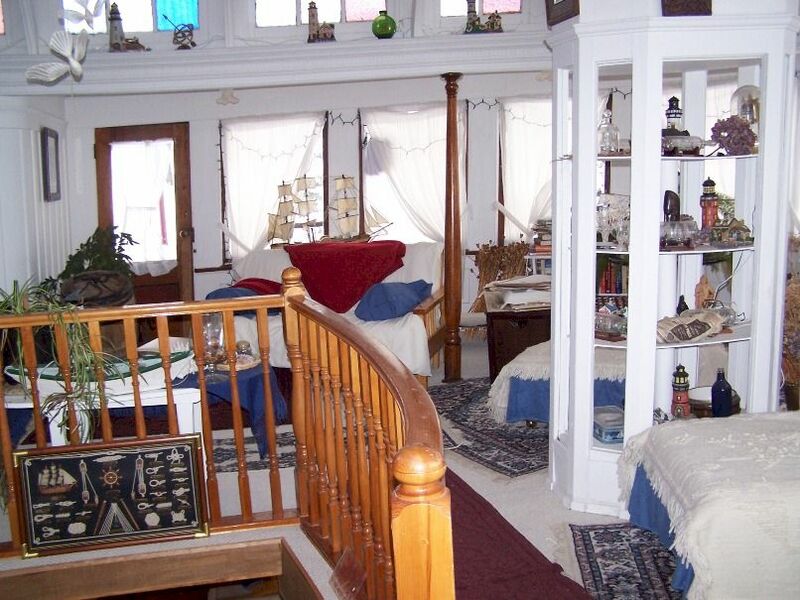 It is a single family home with unlimited parking and river views. 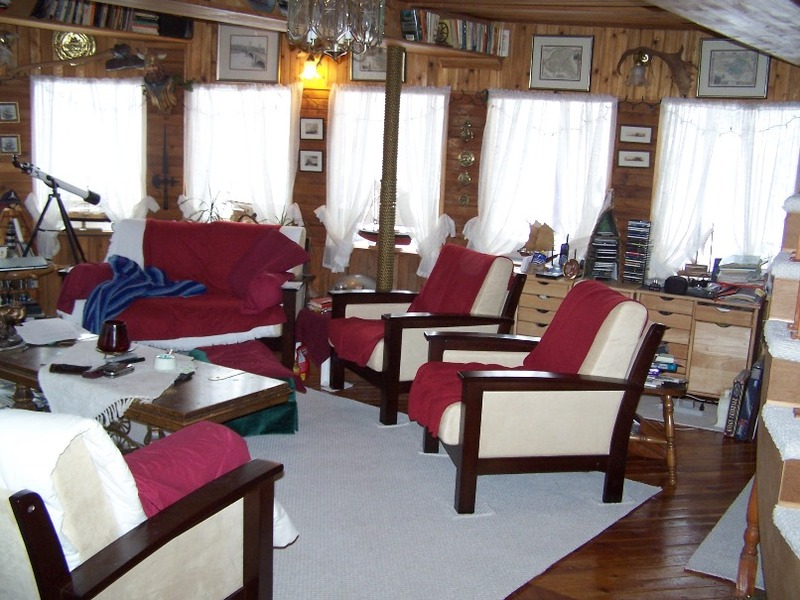 "Thanks for the recent pics of the Nasookin house. I wasn't aware that any portion of her had been saved. Boy, wouldn't I love to live in that! Those BC sternwheelers were among my very favorites. 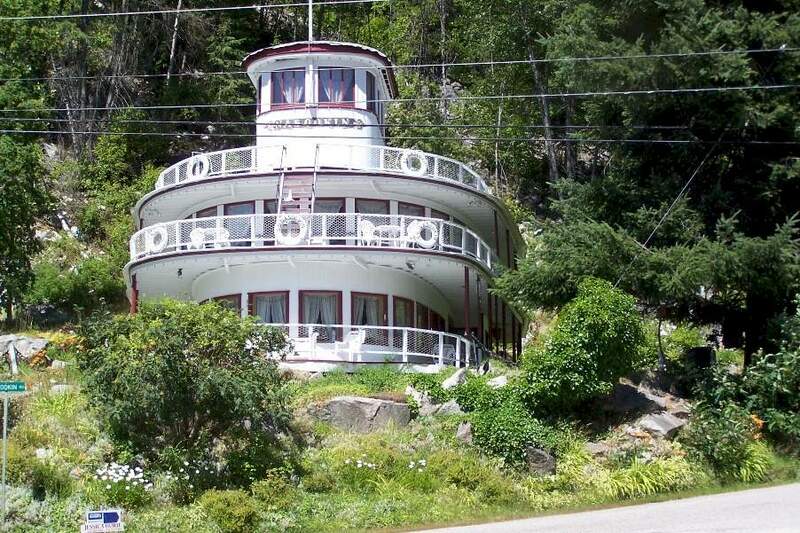 As you probably know, her sister Sicamous has been preserved in Penticton, BC, although the upper cabin deck was cut down while she was still in service back in the 1930s. They've done a nice job with her also, she's a museum now." 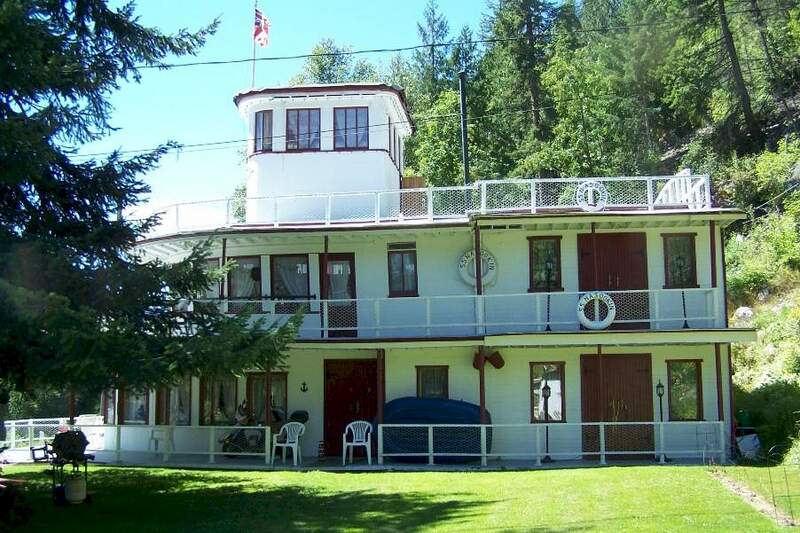 "The Nasookin, the Bonnington, and the Sicamous were floating palaces for their time." In 1914 the Sicamous was the epitome of elegant, efficient travel in the Okanagan and one of the finest vessels ever to operate on British Columbia's inland waters. For the next 23 years, this stately Canadian Pacific sternwheeler carried passengers, mail, express and the prized fruit of the Okanagan. the Sicamous has many stories to tell. Fine dining, dances, special excursions, romantic moonlight trips and the excitement and sorrow of soldiers leaving for war are just a few. 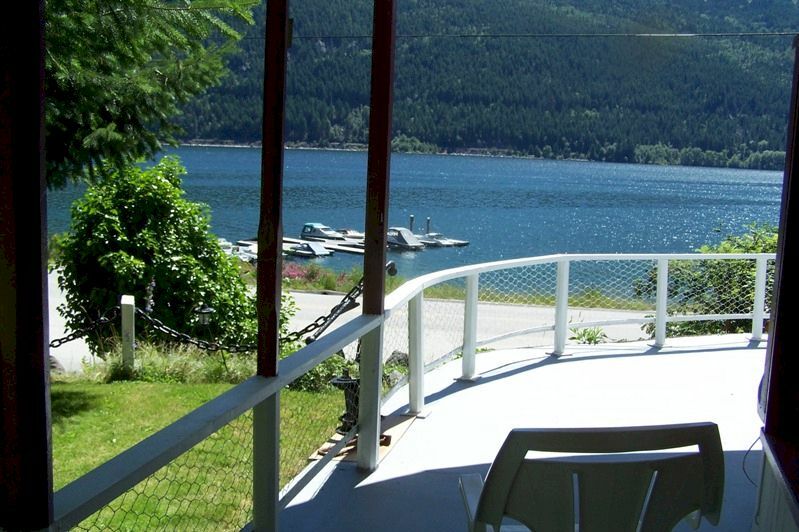 Preserved and under restoration at Penticton, the Sicamous is an outstanding Provincial Historic Landmark, a beautiful and enduring heritage attractions and a vibrant community centre. The Naramata served the Okanagan for 53 years and is now the last surviving tug in the Interior of British Columbia. Here is a delightful story of two exceptional heritage vessels.